HAYDN Symphony No. 31, "Hornsignal"
On a winter’s day, family brings warmth. SLSO favorite Nicholas McGegan brings some of his favorite pieces to an orchestra that loves to play with him. Haydn shows off every SLSO player, while Schubert enchants with beautiful melodies. 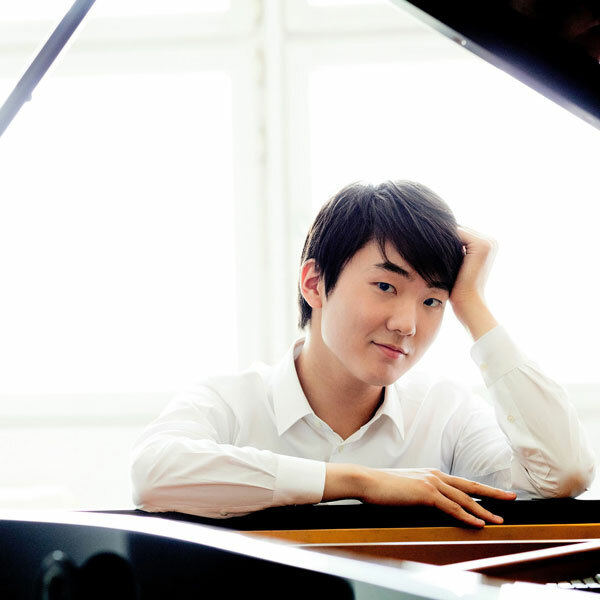 Seong-Jin Cho, an “electrifying” young pianist, makes his debut.